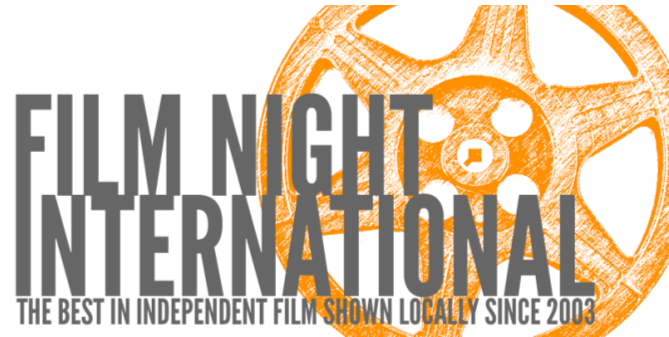 Film Night International presents: “Loving Vincent”! FiNI (Film Night International) Presents: gets underway in Perth in January with another exceptional line-up of critically acclaimed and award-winning films. 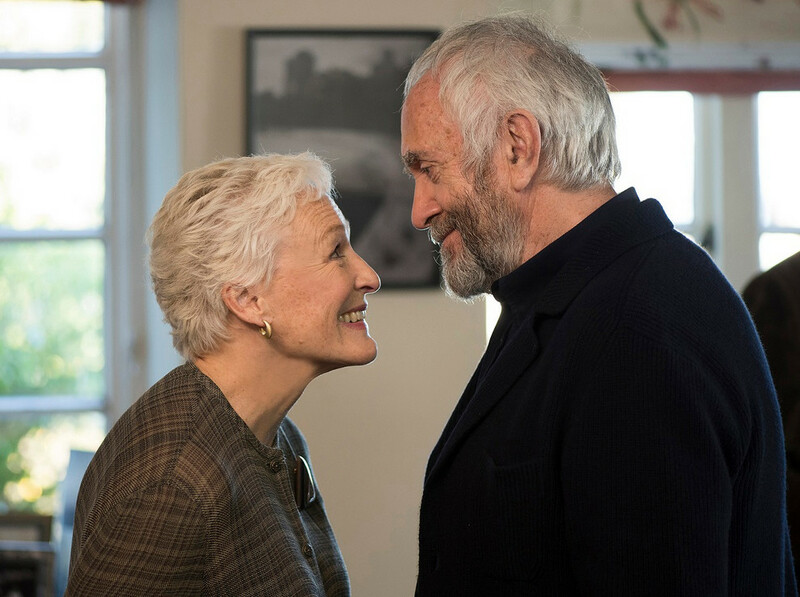 At the series opener they will be celebrating their 15th anniversary of bringing the best of Canadian and international films to the community. Wednesday, January 24th, 2018: LOVING VINCENT, a movie that explores the circumstances of the death of Vincent van Gogh. On July 27, 1890, a gaunt figure stumbled down a drowsy high street at twilight in a small French country town with blood leaking from his belly. This was Vincent van Gogh, then a little known artist. His tragic death has long been known; what has remained a mystery is how and why he came to be shot. 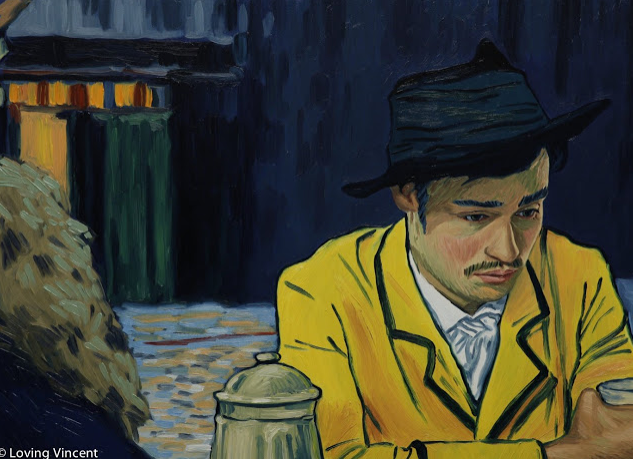 Loving Vincent tells that story. Passes to all 9 films are $90. (the remaining four films of the series will be announced in due course as bookings are made). Tickets at the door, if available, are $10 each. Matinees start at 2pm and evening screenings begin at 7pm, at the Full Circle Theatre in Perth. Film Night International is a non-profit group run entirely by volunteers in partnership with the Film Circuit, a division of the Toronto International Film Festival Group that now has almost 200 locations across Canada screening independent films in communities that would otherwise not have the opportunity to see them. All Film Night International’s profits, after expenses, are donated to the Perth Public Library. To watch the official trailer, please click here. Film Night International presents “I, DANIEL BLAKE“ at Full Circle Theatre (26 Craig St., Perth) on Wednesday, May 10th, 2017 with screenings at 2pm and 7pm. 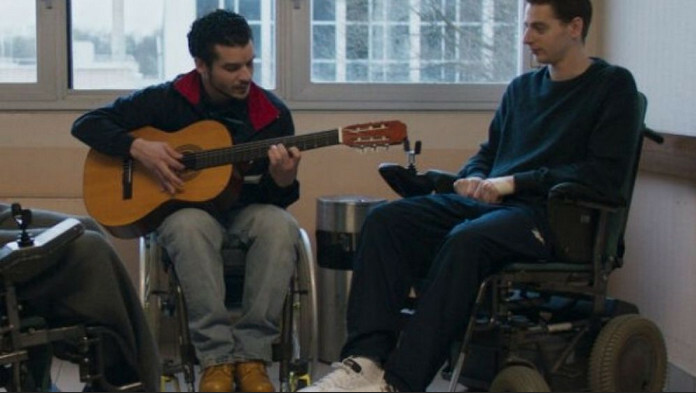 British master Ken Loach won his second Palme d’Or at Cannes for this timely drama about an aged, ailing handyman’s battle to survive after being denied his government health allowances. Tickets are $10 each or a 9-film pass is $75, at the Perth & District Union Public Library. Both events release twice a day from 2 pm to 4 pm and from 7 pm to 9 pm.